Kashua s nameless anti-hero has grown up under the shadow of a grandfather who died fighting the Zionists in 1948 and a father jailed for blowing up a school cafeteria in the name of freedom. When he is granted a scholarship to an elite Jewish boarding school, his family rejoices, dreaming that he will become the first Arab to build an atom bomb. But he turns out to be a coward devoid of any national pride. In scenes of heartbreaking hilarity, he changes his accent, his clothes, his eating habits, and becomes an expert at faking identities, sliding between two cultures, two languages, and, eventually, a Jewish lover and an Arab wife. 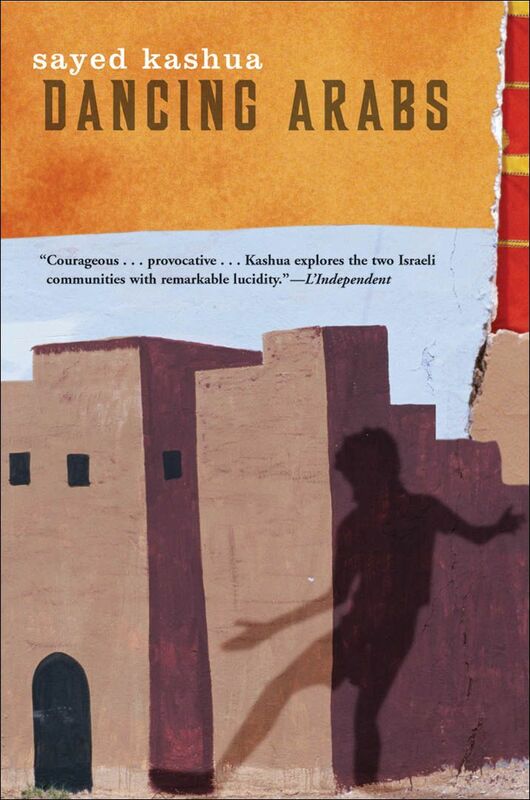 In a land where personal and national identities are synonymous, Dancing Arabs maps one man s struggle to disentangle the two, only to forfeit both.